Originally called the BRIES (VDS #167) and built in the Netherlands (1968). 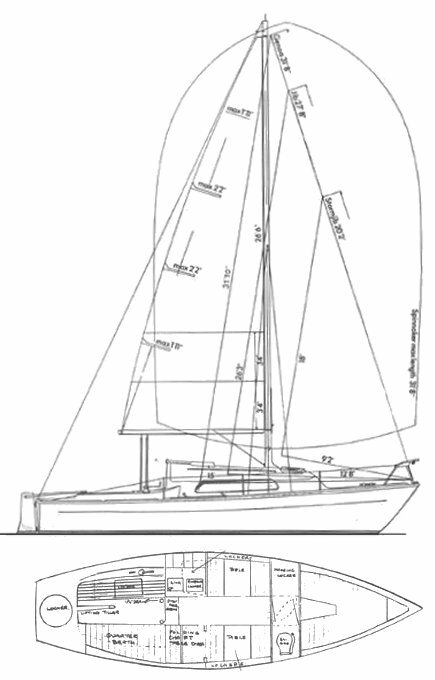 Hulls for this English version were molded by Tyler Boat Co. and finished by Offshore Yachts Ltd. Thanks to OFFSHORE 8M owner 'maduza' for providing corrections.